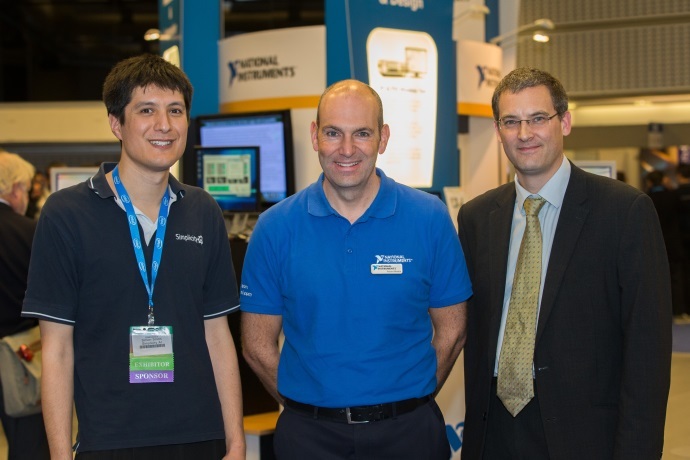 Simplicity AI have announced a collaborative partnership with Peak Group to provide integrated test solutions based on National Instruments industry-standard platforms along with Peak’s test hardware and fixturing technology and Simplicity AI’s advanced test & measurement software. Both Simplicity AI and Peak Group are already well established National Instruments Alliance Partners, each having an established track record in successfully delivering solutions utilising NI technology. This announcement builds on our established track record of working together to deliver high quality test and measurement solutions across a range of industries. The new formal collaboration is a demonstration of our long term commitment to maintaining a close working relationship, enabling us to deliver maximum value to our customers. Peak Group design and manufacture a comprehensive range of test equipment, from simple test boxes for contract manufacturers through to stand-alone high specification test racks and systems used in the aerospace and defence industries.